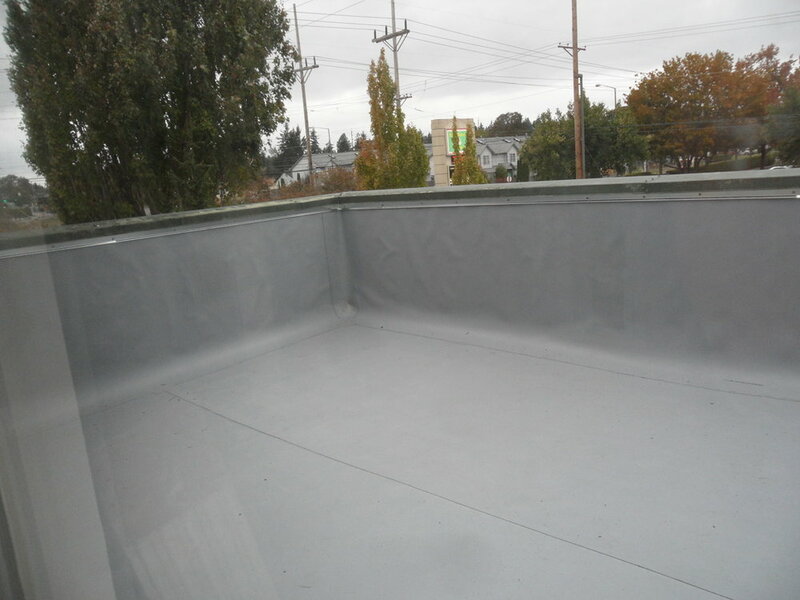 October 26, 2015 / Preferred Roof Services Inc.
After assessing the roofing system on this law office building in Lakewood, we recommended a new Versico TPO single ply 60 mil membrane roofing system as the most protective solution. Our expert technicians installed the new TPO membrane roofing system exceeding industry standards and to all manufacture specifications. Our team's dedication to excellence sets us apart from the competition as the most reliable roofing contractor in the Pacific Northwest. 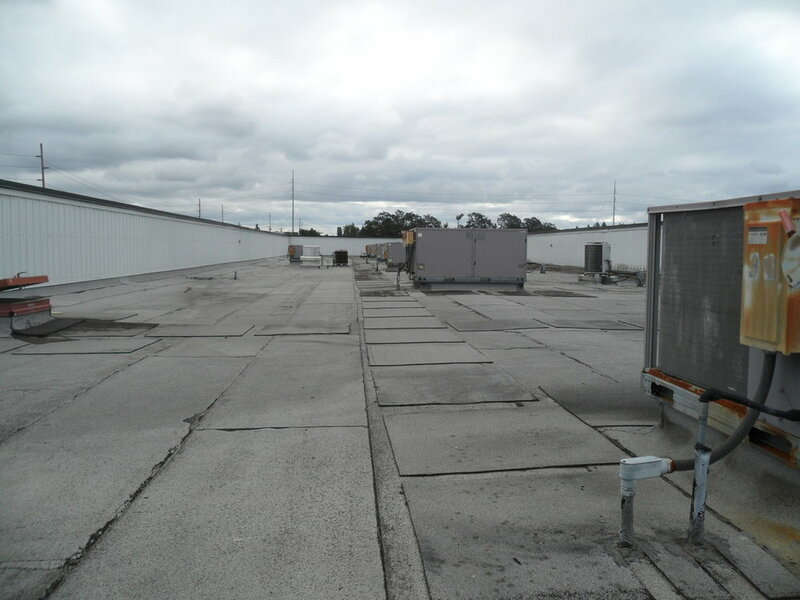 A Preferred new roofing system will offer years of worry free protection for the building owners, knowing their roofing system was installed properly the first time by Lakewood's most reliable roofing contractor. Interested in choosing Preferred Roof Services Inc. as your trusted roofing contractor? September 08, 2015 / Preferred Roof Services Inc. 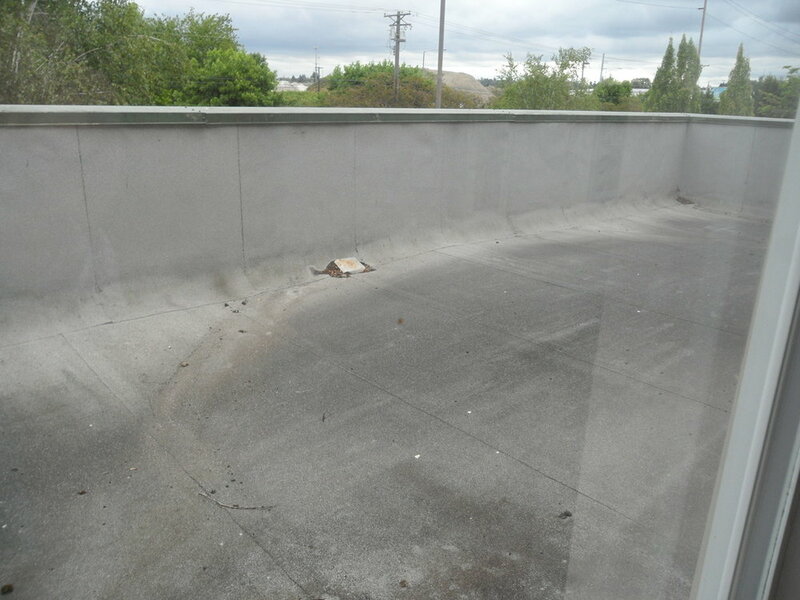 The Harmon Lofts and Offices in Downtown Tacoma flat roofing system was beginning to fail them when they chose us, Preferred Roof Services Inc as their trusted commercial roofing contractor. We installed a brand new 60 mill Carlisle TPO single ply membrane over the existing roof system. 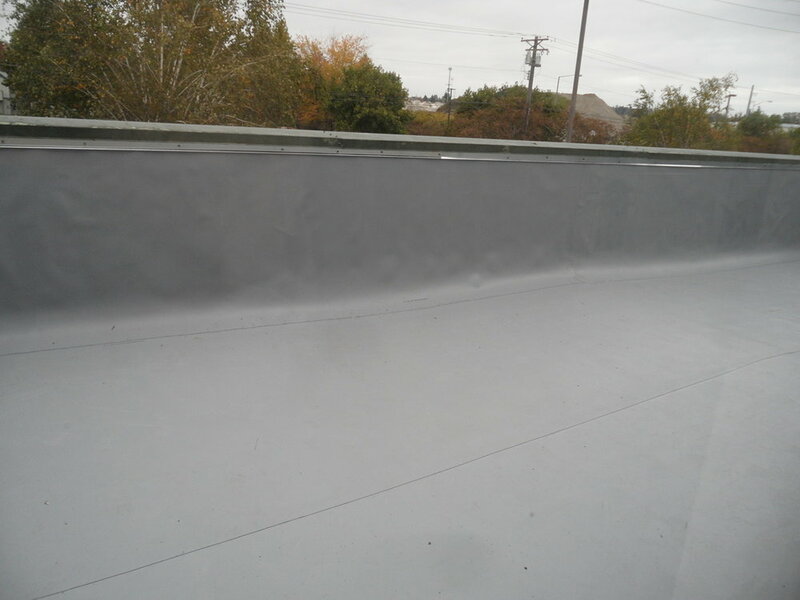 A 6mill filter fabric/slip sheet was installed over the existing BUR and then the new white TPO was installed. This project has a 20yr NDL Carlisle warranty. A no dollar limit (NDL) warranty is the best form of protection the building owner could have. An NDL means the manufacture, Carlisle will cover all material, labor, and workmanship costs that may occur for 20 years on the Harmon Lofts and Offices. NDL warranties can only be offered by manufacture certified contractors using all products from the same manufacture who issues the NDL warranty. This picturesque, historical building in Downtown Tacoma will now be greatly protected from the elements and potential internal damage for decades to come.